During our stay the ship went on a cruise along the Seine, and the view over Paris at night from the terrace on the top deck was really beautiful. There was a bath with hydro massage in our room. Most people only book this hotel for the night that they do the dinner cruise...we stayed three nights and loved it. The rooms are not large, but remember you are on board a working riverboat! 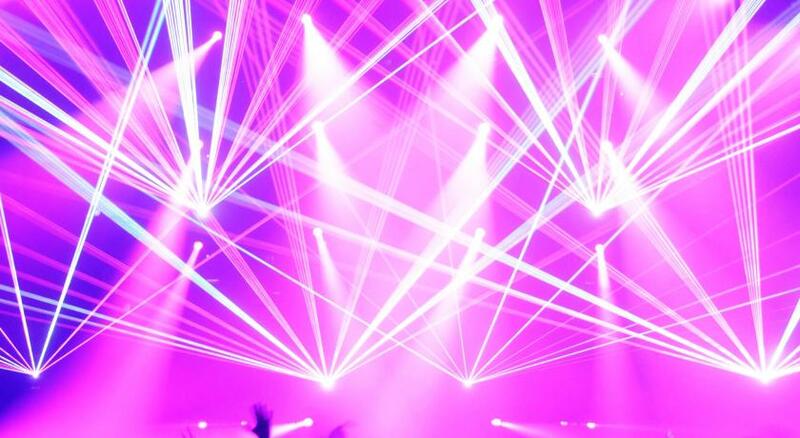 The room was clean and compact, and I thought the addition of the colour controllable LED lighting was cute. 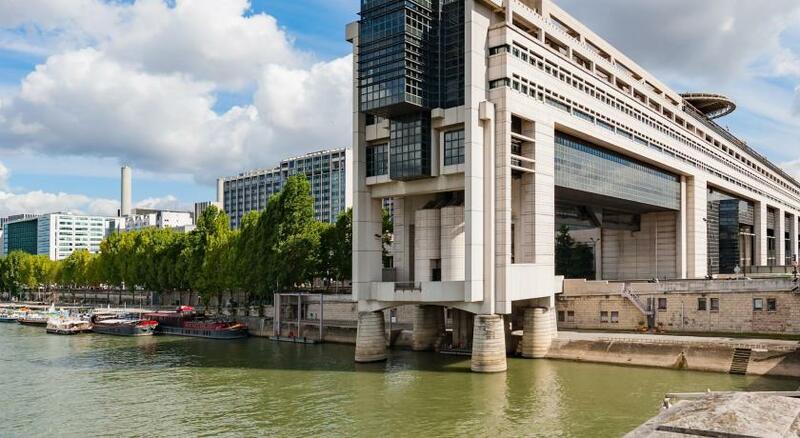 Great location, 10 minute walk to either of the Paris Metro lines, so quick to get anywhere in the city, but you are far enough away that the noise is non-existent. 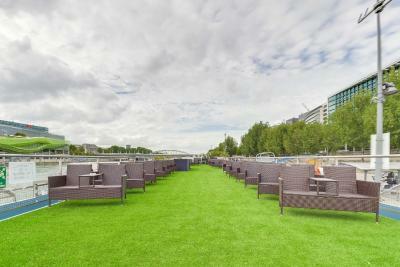 The upper deck has lovely couches that are great for sitting and enjoying a drink in the evenings. Many other restaurants close-by, so you don't have to eat in the restaurant on board, though on sailing days (Wed-Sat) you will need to be off by 7:30pm as the cruise does not dock anywhere on its journey. 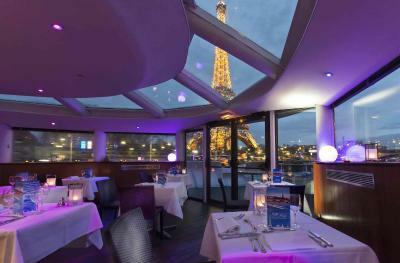 Paris from the river is amazing, and the staff were extremely helpful. The terrace area was great for sitting out and having breakfast on the river. Ho trovato la camera molto confortevole, letto ottimo. Di grande fascino la possibilità di svegliarsi direttamente sulla Senna. Posizione molto comoda per raggiungere i luoghi principali in centro a Parigi. le concept est vraiment tres sympa. 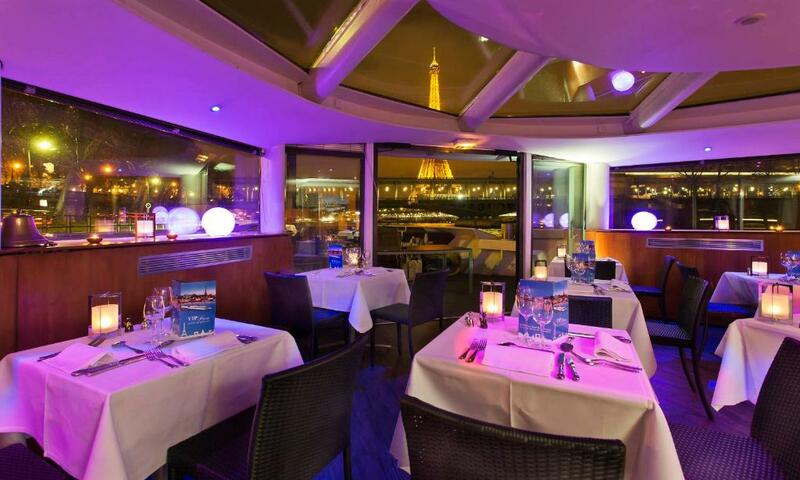 cette soirée restera inoubliable car la vue etait magnifique, les cabines sur un yatch, ce n'est pas courant, nous avons beaucoup apprecie l'accueil et l'emplacement. le petit dejeuner etait tres satisfaisant!l'emplacement, l'intimité des cabines, le concept et l'originalite de cette nuit sur un bateau, sur la Seine...ce qui etait terriblement romantique. Chambre propre, décoration soignée. Petit déjeuner varié, copieux, avec des produits frais vraiment très bien. Très bonne surprise : je n’avais jamais encore dormi sur une péniche et c’était décalé et très plaisant pour un séjour pour le travail. J’ai pu profiter d’une promotion de dernière minute sur Booking.com car sinon ce n’est pas dans mon budget et je ne regrette pas du tout ! Le personnel a été très accueillant, le petit déjeuner un peu cher pour mon budget mais vraiment excellent, le lit très très confortable, la salle de bain un peu petite mais ça fait partie du charme du bateau 😊 Dommage que le temps n’ait pas permis de profiter de la belle terrasse ! Bruno à la reception nous a très bien reçu avec un large sourire. Il a été bienveillant et très sympathique. La localisation était parfaite car à deux pas de Bercy Aréna. C'est très original de pourvoir dormir sur une péniche avec tout le confort d'une chambre d'hôtel. La chambre était petite mais très fonctionnelle et le lit très confortable. 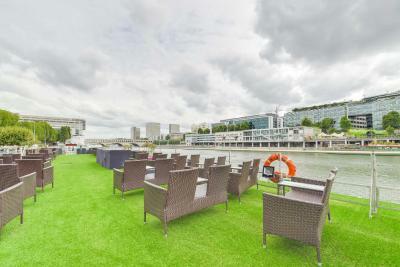 Merci pour ce beau séjour en espérant y revenir mais en été cette fois afin de pourvoir profiter de la terrace avec vue sur la Seine. Gare de Lyon can be reached within 15 minutes by walk. 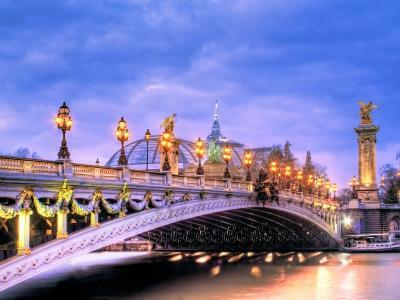 The nearest airport is Paris - Orly Airport, 7.5 mi from VIP Paris Yacht Hôtel. 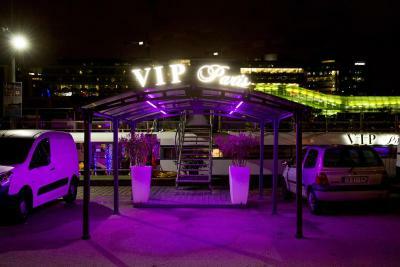 When would you like to stay at VIP Paris Yacht Hôtel? 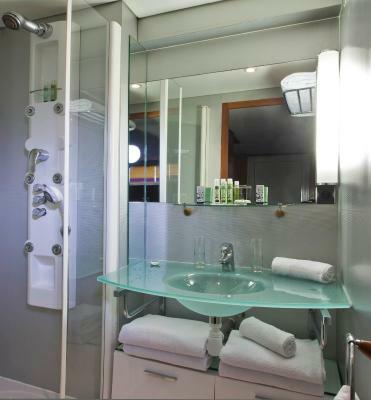 This suite has a private entrance, spa bath and air conditioning. This double room features air conditioning, private entrance and mini-bar. 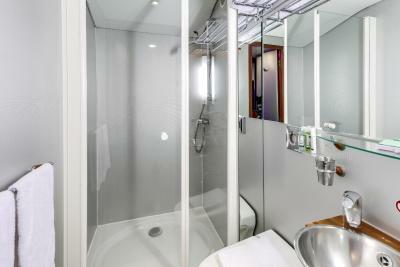 This suite has a spa bath, private entrance and soundproofing. This suite has a bathrobe, soundproofing and mini-bar. 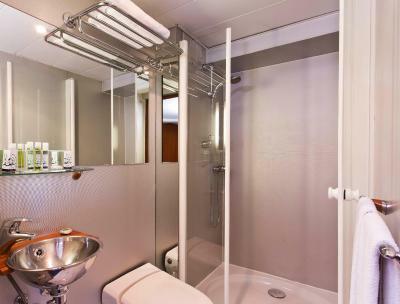 This suite features a private entrance, soundproofing and bathrobe. This suite has a mini-bar, bathrobe and private entrance. This suite features a soundproofing, air conditioning and fireplace. Guests must arrive before 19:30. 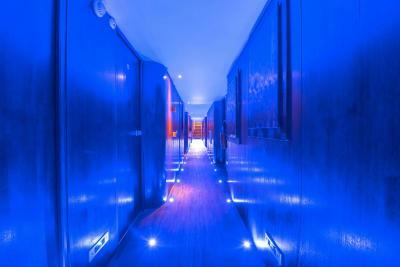 House Rules VIP Paris Yacht Hôtel takes special requests – add in the next step! 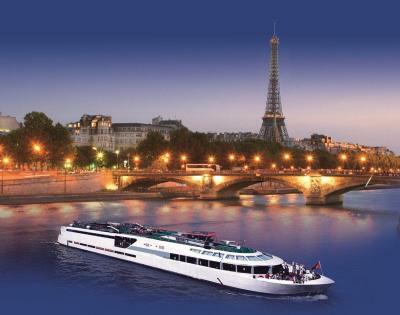 VIP Paris Yacht Hôtel accepts these cards and reserves the right to temporarily hold an amount prior to arrival. Please note that boat excursion are available from Friday to Sunday from 20:00 to 22:30. Guests wishing to participate in excursions are requested to board the boat before 19:30. The suite with a bath with hydro massage appeared to look straight at the wall with a very dark light inside the room and cheap motel-like lights, which created a feeling of being in a cellar with an old furniture, no space to open the wardrobe and walk freely, NO air-conditioning, NO outer light, and a mini-bar shining in your face when you sleep, overall giving absolutely NO reason to having paid 285€/night for this room. The receptionist girl was very incompetent, saying “We are complete” (even though they were not) for all your requests and unwilling to do anything to conform with the title “VIP hotel”, especially in terms of the attitude to the client. The only helpful person there was a French-speaking monsieur who always tried finding solutions for us and adding some comfort to our stay. 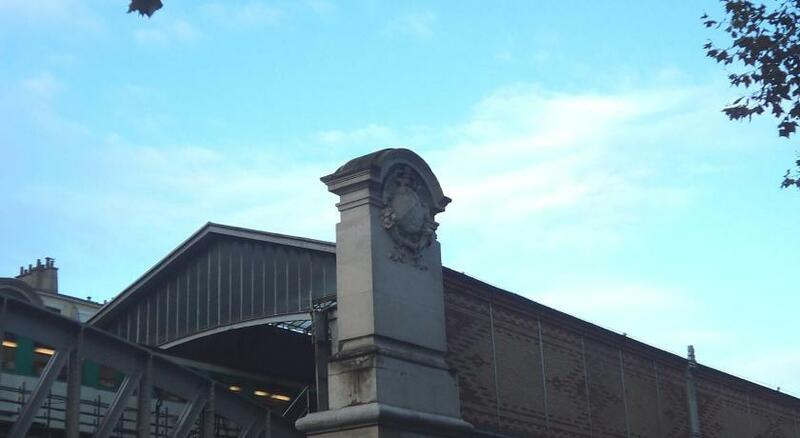 Location is quite sad, surrounded by railway stations, and there’s absolutely nothing to do here. In my opinion, the price is definitely too high for such a level of service and amenities condition. Location, location location and its quiet. my first time on a yacht club!!! The headboard covering was torn. Half the options on the menu for room service were missing. Breakfast was poor. Cold scrambled eggs. Tables weren't cleared from previous guests. All in all...disappointing. would not recommend. Room was small, but we expected that, so were not disappointed. Not being able to drink the water on board and cleaning teeth with bottled water was a bit annoying, but we are used to it from Bali holidays, just did not expect it in Paris. They had no alcohol while we were there.